Carefully choose your financial habits for a healthy bank account. Many people decide to use January to give their bodies a reset after an indulgent December. Whether it’s “dry January”, “veganuary” or “gymanuary” (I made this one up), the first month of the year seems to be serving as a stepping stone for a good year ahead. However, December wasn’t just indulgent in food and drinks, was it? You probably bought some presents, went to a few parties and purchased some new outfits. For many people December represents such a stretch financially that sometimes they take until April of the following year to clear off their credit card debt. Whether you are in this situation or not, why not take January to do a reset of your finances? I like to call it a financial detox. Just as by eating clean, staying away from alcohol and exercising you help your body recover and eliminate the toxins accumulated during the holiday period, a financial detox would allow you to do the same for your bank account and financial situation. Below are 3 steps you could be doing to set yourself up for a good year ahead. 1.Make a plan. Bear in mind that usually a detox is something which doesn’t take more than a few weeks and it is intended to give you a kick-start rather than produce your desired final results. “Veganuary” will not necessarily lead to your ideal weight but it will diminish cravings for unhealthy foods so that you can maintain a healthy diet and eventually shed off those extra pounds. Similarly, a financial detox will not solve all your financial troubles but it can help implement some good financial habits which, if applied consistently, will get you the results you’re looking for. Think of your financial detox plan in a similar way to a food detox plan. There are a few rules which you set for yourself such as: restrict sugar intake by 70%, drink at least 2 litres of water per day, give up red meat, limit consumption of white meat to 2 times per week, give up dairy, eliminate alcohol, eat at least five portions of fruit and vegetables every day, eat a leafy green vegetable with every meal, etc. walk or bike to work two times a week if feasible, etc. Paid subscriptions which automatically renew themselves. You might think these don’t add up to a lot, but if you had 3 such subscriptions for say £5, £7 and £10 per month, the total you would pay in a year is £264! What is interesting is that most people don’t even remember having signed up to these, let alone use them and get some value out of them. Old habits which became automatic. For example, the route you take to work which involves passing by a particular café and always stopping there for a coffee. Could you take a different route to work or could you bring your own coffee with you? Another example is browsing your favourite online shop at lunchtime and ending up buying things because they are at a good price rather than because you need them. Could you go for a walk instead, or just get away from your desk and avoid the computer during your lunch break? As I mentioned above, these changes will not make or break your financial situation on their own, in isolation. However, the cumulative effect of eliminating these temptations will be the creation of better financial habits which will make a huge difference. This takes us to the third step. 3.Get the right tools. A food detox usually includes a trip to the grocery store so that you can buy all the ingredients you need and perhaps some tools like a blender, a juicer, a hot pot, etc. Fortunately, a financial detox does not require you to purchase anything. 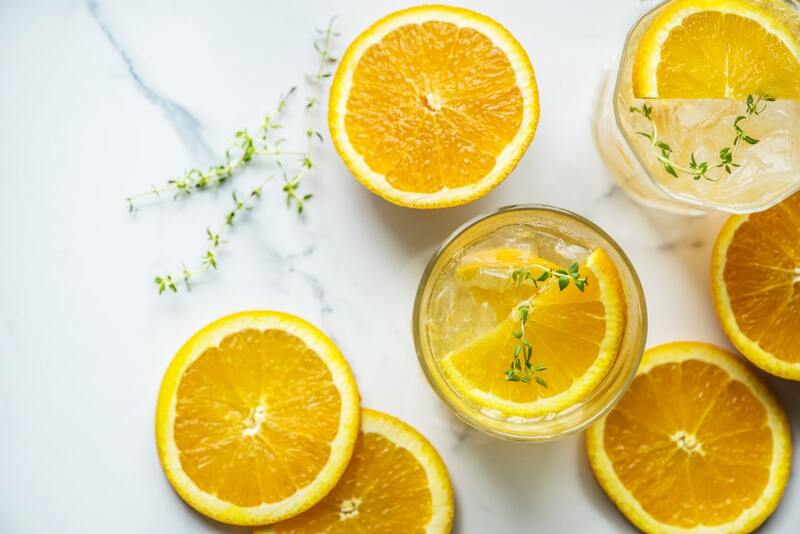 However, there are a few things which you might wish to “consume” during your detox period such as information about money management and financial habits. There are a lot of great tools and information out there and many of them are free: articles, blogs, (e)books, apps, courses, etc. You can even join challenges and support groups online and interact with people who are on the same path as you are. Following up from step 2, it is very difficult to eliminate a habit altogether, without replacing it with another one. Therefore, instead of trying to solely cut out unhelpful financial habits, think about substituting them with better ones. I have discussed the power of small everyday choices in a previous article so I won’t dwell on it here. However, I will leave you with this: financial success and satisfaction represent the sum of the things you do every day on a consistent basis. Make sure they are serving your financial goals.